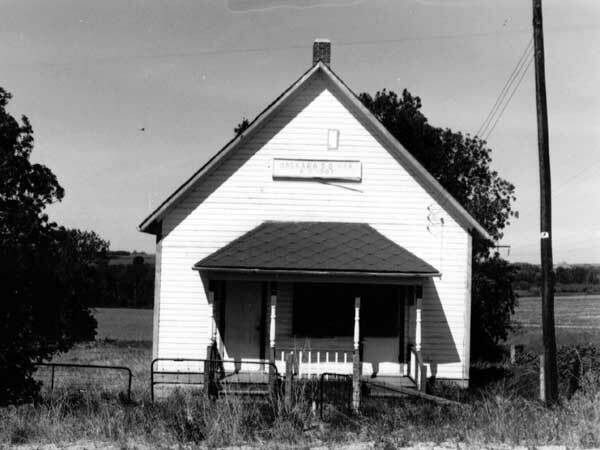 The Hagyard School District was formally established in September 1885, named for early resident John Weddel Hagyard, and a school was built at NW28-10-24W in the Rural Municipality of Woodworth. In 1907, the original building was replaced by a larger structure. It operated continuously, providing education to local children and also providing a venue for church services, a distribution centre for goods bought in bulk, and a hall for concerts and dances. The school closed in 1963. The district was dissolved in January 1966 when it was consolidated with Oak Lake Consolidated School No. 439. The school building is no longer on the site, and a stone monument unveiled on 21 July 1991 commemorates it. Among the teachers of Hagyard School were Louise McBain (1935-1937) and Mrs. William Cochrane. 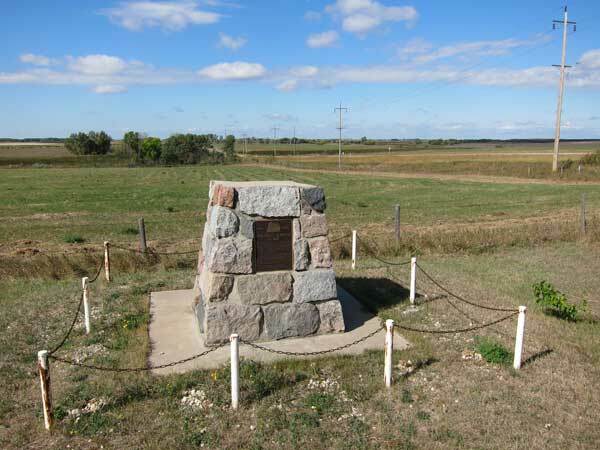 Source: Archives of Manitoba, Architectural Survey - Virden District 21. 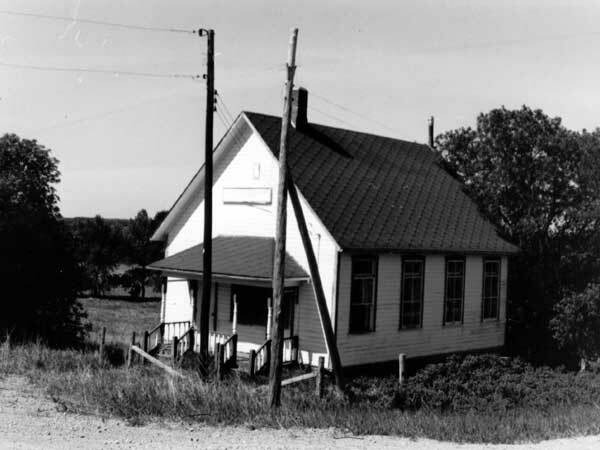 Source: Archives of Manitoba, Architectural Survey - Virden District 20.